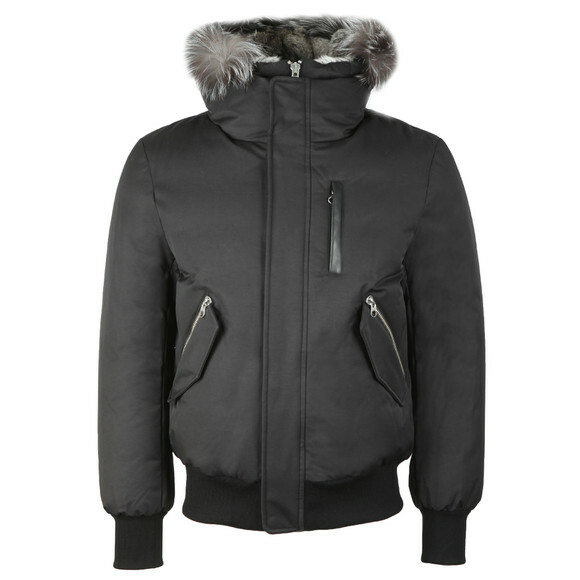 Mackage Dixon-X Hooded Jacket in Black. 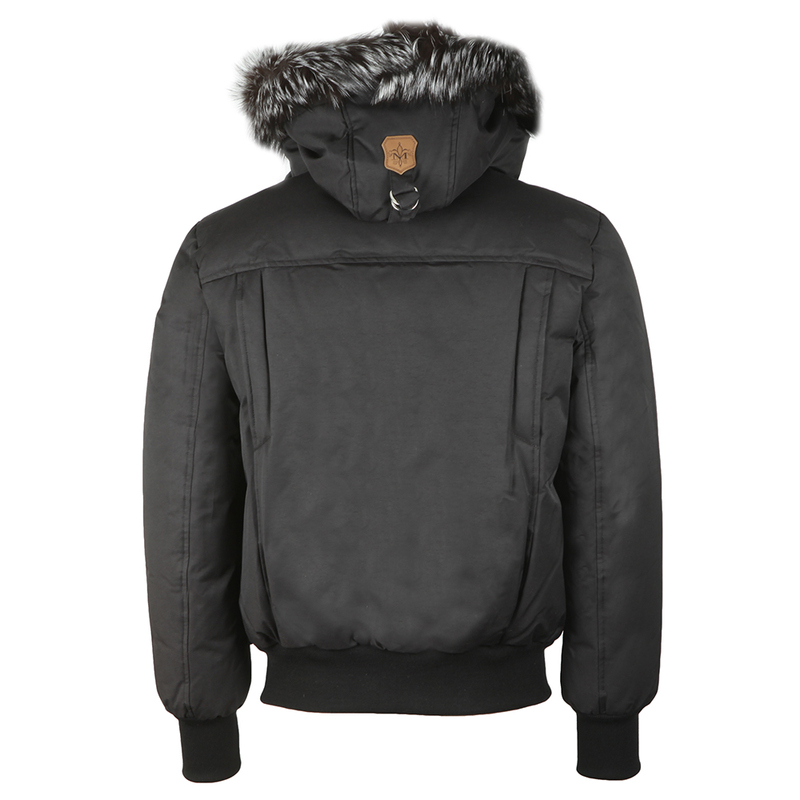 Designed with a zip out bib that carries the hood, allowing you to choose your own style whilst also adding extra warmth. 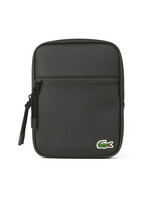 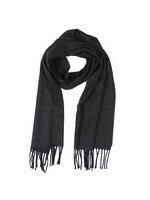 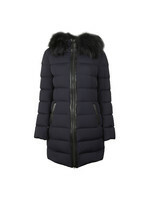 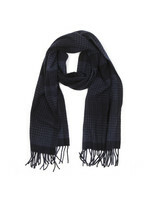 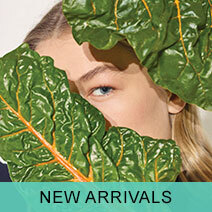 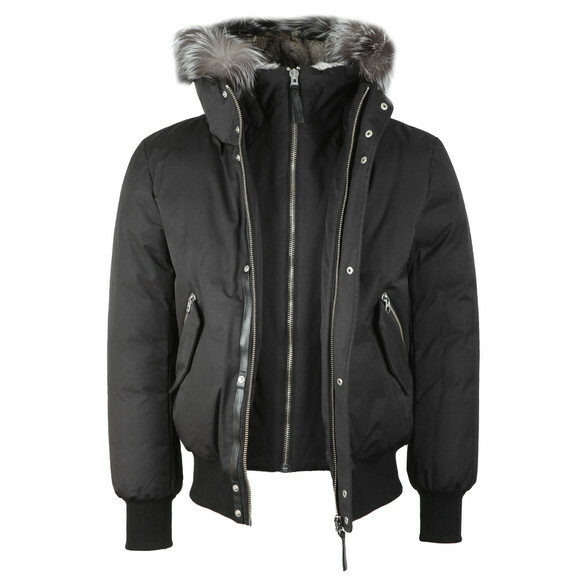 Padded with a mixture of duck down and feathers that allows comfort up to temperatures of -25C. 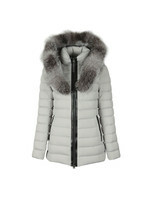 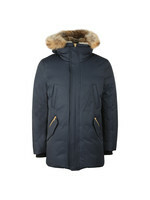 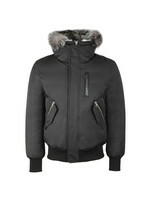 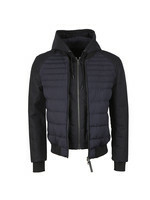 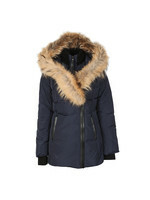 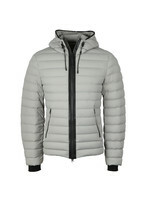 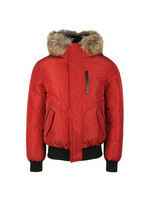 Cut in a stylish bomber jacket style and given a removable, Silverfox fur hood lining.